You'll never want to go back to the old way of doing things! No more hand written quotes. Customers can accept instantly by signing the screen. Instant and Accurate quotes emailed from your device direct to your customer. 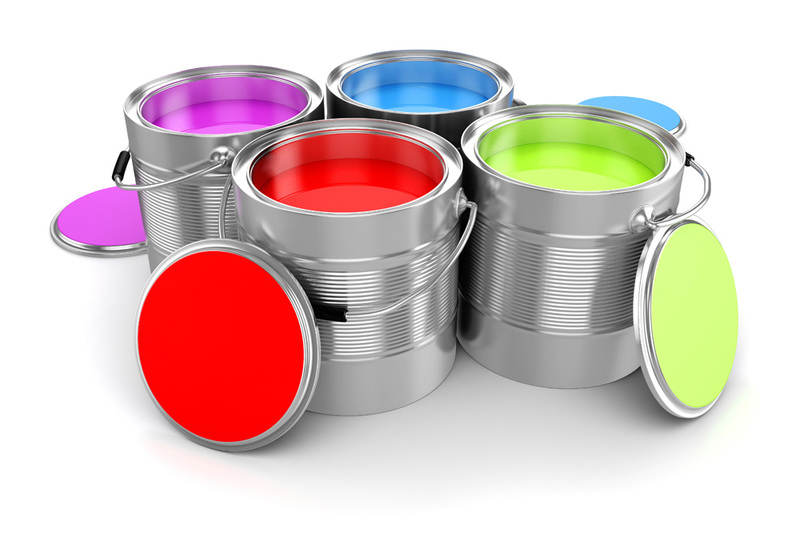 Choose your Paint brand, quality & colours required. Email important documents along with your quote straight from your device. Generate detailed Job Specifications for the painting process. Automatically estimates time to complete each job. Increase profit by estimating accurately. Fully integrates with Xero Accounting Software, manage your cash flow. Secure vault protected quotes with daily backups. Seamless, tablet-operated painters estimating tool. Estimates for painting provided instantly while on-site. The quote is emailed direct to the client with all supporting documents. Customers can then approve on the spot by signing the screen. I already look back at the moment I joined PaintPad and know it was the best business decision I have ever made . Your knowledge, guidance and ongoing support are worth so much more than the small cost of the subscription .Its been incredible to have insight from such an experienced guy in the industry who is happy to share his wisdom and perspectives with you . In a short time PaintPad has already doubled the revenue of my business and I can’t thank you and your team enough. Brilliant! PaintPad has saved me a lot of time and hassle on quoting and invoicing as I am able to link it with my accounting software. When I have queries navigating the app, the support and follow up has always been great. Highly recommend for any painting business wanting to streamline their quoting process. "The quoting process was efficient and provided written information detailing all the aspects of the job, which in turn made it clear what I was agreeing to in proceeding with the work. Great job team!" Select your customers colour choice for both interior and exterior paint jobs. You can easily select existing paint colours with the included Colour Measuring tool. Online Training in all aspects of using PaintPad to improve and streamline your painting estimates is available. You will be able to set up your own email templates, update any price changes and calculate labour costs based on your hourly rate. Ready to improve and streamline your Painting business?